Ram offers great 4th of July savings during the Ram 4th of July Sales Event near Gurnee, IL. Antioch Chrysler Dodge Jeep Ram has Ram 4th of July savings on new 2018 and 2019 Ram models. 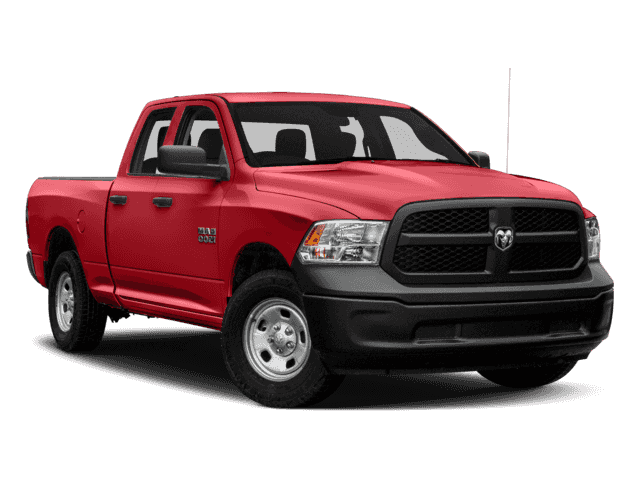 Increased hauling capacity, new comfort and convenience features and more are available on new Ram model trims. Choose yours today and start saving on your new truck. If you have been dreaming about a new truck or think you could use one stop by Antioch CDJR today! We are conveniently located near Gurnee, Illinois so you can stop by today after work. But hurry! These savings will not last long after the 4th!